Players are reminded that indoor shoes/slippers are worn at all times. 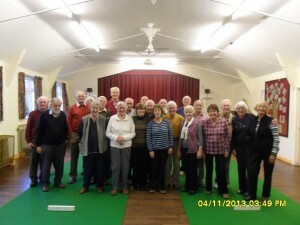 Indoor Bowls are becoming very popular, and we are basically at saturation point. Therefore any member wishing to partake in this enjoyable pastime, other than those already on the register, please contact the individual Group Leader of the session you wish to join to enquire about vacancies. Times are as stated above. 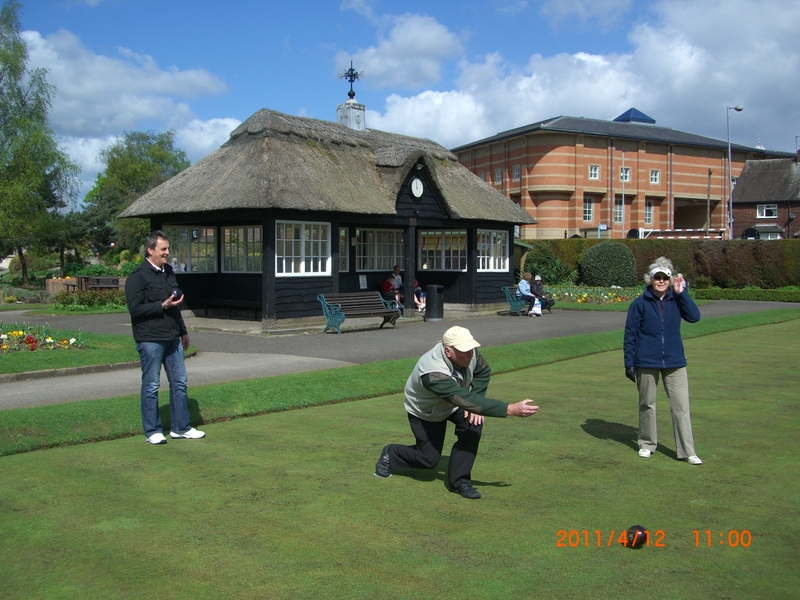 The League games plus various competitions are played throughout the ‘open season’ on different Greens around the borough. There are usually openings for new players. Contact Ann Mace.